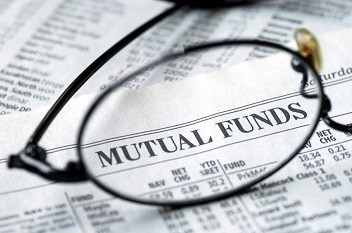 Kotak Mahindra Mutual Fund has revised the features of Kotak Multi Asset Allocation Fund, with effect from Apr 12. The fund will allocate 40-90% of its funds in debt and money market instruments, 5-40% in equity and equity-related instruments and 5-20% in units of gold exchange-traded funds. With the new changes the fund will be benchmarked 65% against CRISIL Short Term Bond Fund Index, 25% Nifty 50 Index, and 10% against the price of gold. As of now the scheme invests 75-95% of its funds in debt and money market instruments, 5-20% in equity and equity-related instruments and 5-20% in units of gold exchange-traded funds.